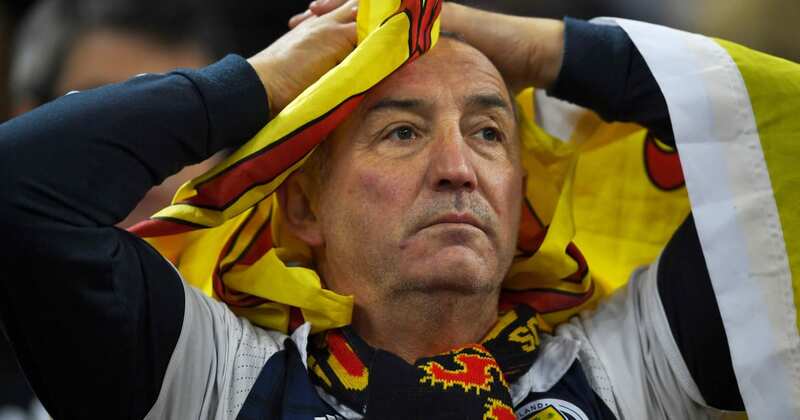 ​Twitter erupted in a chorus of mocking tones as Scotland slumped to a hilariously humiliating defeat against lowly Kazakhstan. The inciting incident for this collapse could be traced back as far as you like, but the most recent harbinger seemed to be the enforced no-show of ​Liverpool talisman Andy Robertson…due to a dental emergency. Essentially, it was already hilarious before kick off. Now, that doesn’t scream prestige. But then neither do the names Yuriy Pertsukh and Yan Vorogovskiy, but Alex McLeish’s side still found it within themselves to make them look like world-beaters within the first ten minutes. But those heady days of being just 2-0 down didn’t last for long. No, no, no. No sooner had the Scottish lads trotted out to the pitch for the second period had Baktiyar Zaynutdinov risen highest to meet a (presumably Kevin De Bruyne-esque) cross to make it three. T H R E E.
So, what now for this tattered Army of Tartan? Well a drastic stitch up job, with just a two-day turnaround on the cards before they visit San Marino on Sunday in another heavyweight clash, where we’ll see whether that beer has been replaced with a fresh, more embarrassing one. So, who’s the San Marino Borat?